As we have already known, the adorable teacher from K-ON! will be bundled with Anime Style vol.5 magazine. Yep, the magazine, along with Nendoroid Petit Yamanaka Sawako has been available for pre-order starting today at Amazon.co.jp, animate, GAMERS, and TSUTAYA. The magazine bundle will be priced at 1575 Yen and scheduled for November 2011 release. 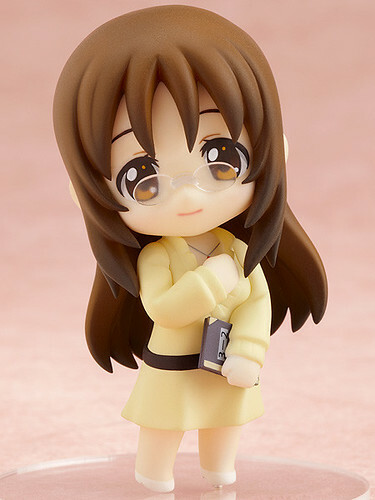 This entry was posted in News and tagged k-on, nendoroid, petit, puchi, yamanaka sawako. ← Nendonesia Photo Contest #2 – The Winners!